Tone Generators identify problems in your cable runs. Tone Generators and cable fault finders for identifying problems in your cable runs. 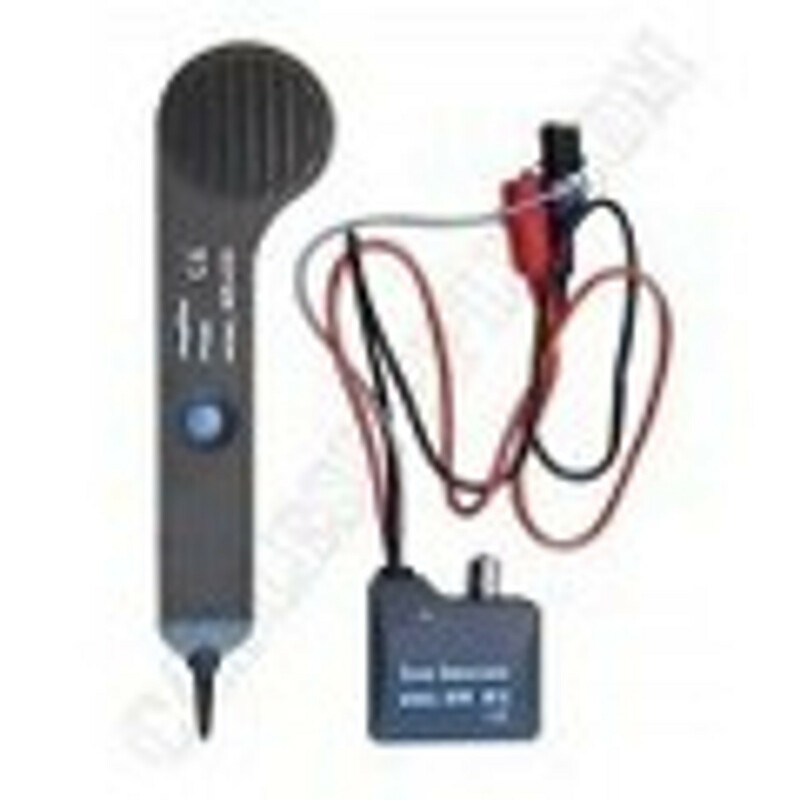 Browse our selection of devices including Telephone "Buttset" Tester, Basic Tone and Probe Kit, Digital LAN Tracing Kit, and more. Troubleshoot your Cat5E, Cat6, Cat6A, Cat7, and Coaxial Cables with testing equipment from CableSupply.com.